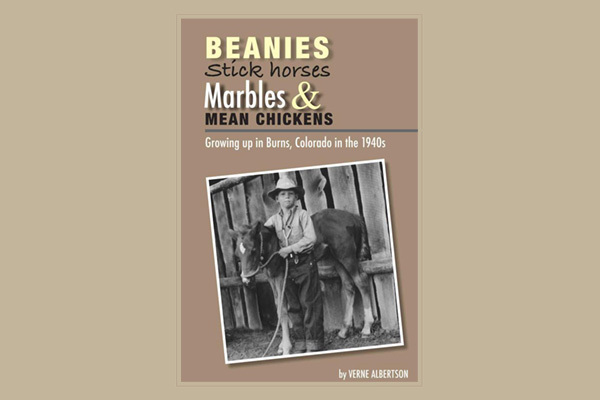 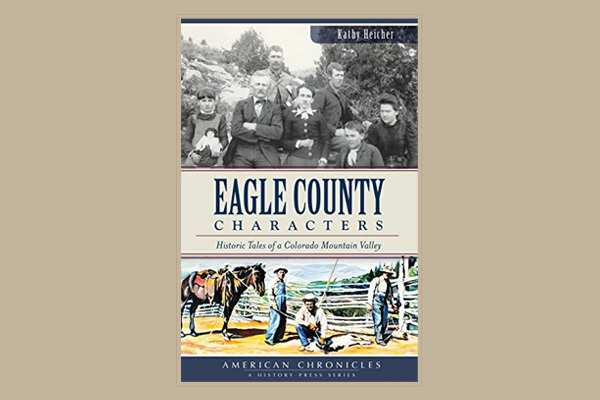 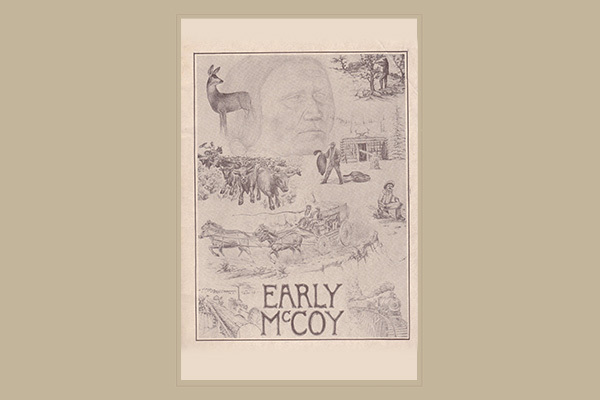 Prior to 1962, the Gore Creek Valley was a sleepy community populated by ranchers and homesteaders. 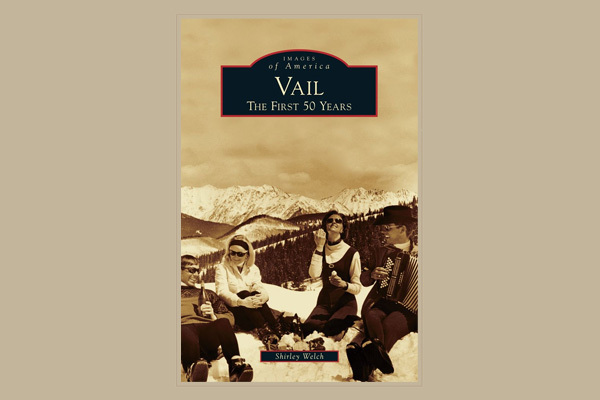 Then along came some developers with a vision, and the now world-famous Vail Ski Resort was born. 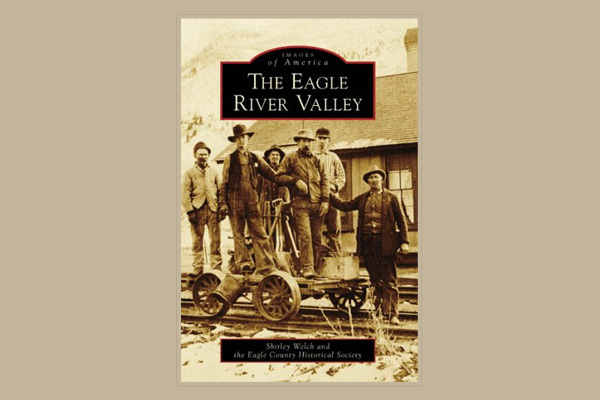 This photograph-based history tells the story of the adventurous modern-day pioneers who turned sheep pastures into a world-class resort.